Notes: This mezcal is produced in Oaxaca, the traditional area in Mexico for mezcal. This is the youngest expression of this particular mezcal line – all of which are single barrel bottlings of 100% agave. 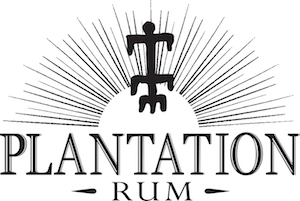 They also import numerous other mezcals that we will be reviewing (see our reviews of the Scorpion Reposado, Scorpion Anejo One Star, Scorpion Anejo Three Star, Tehuana Silver, Tehuana Anejo, Don Juan Escobar Resposado, Mistico Silver, Mistico Resposado). We have also tried a number of other somewhat exotic spirits containing various animals for various reasons ( mostly put in those spirits for male potency I suspect), such as Cobra Whiskey, Habushu or Habu Pit Viper Whiskey, Vine Snake Whiskey, Absinth Beetle, among other things.They are all interesting, but we tasted and reviewed them so you don’t have to! swirling, it leaves a very light coating on the glass which belies its viscosity. Sitting in the glass it looks like a small puddle of sap or nectar. 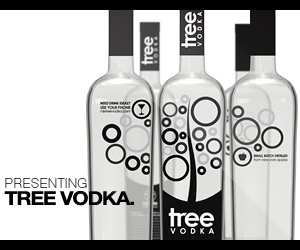 Quite a striking contrast to most clear spirits such as vodka. First Impression: A dry bouquet, hints of lime, citrus, cucumber salt, and savory herbs, and on more warming: char, creosote, some spiciness, and a faint trace of balsam. Taste: Dry and sweet at the same time somehow, lime, citrus, leather and dry smoke, almost a tannic. Light and spritely on the tongue mouthfeel, whispers down the throat and then leaves a rather delicate warming considering the 80 proof with a smoky spicy aftertaste. Like a mesquite campfire, this is amazingly complex. Drinks: Despite our best efforts I found only one mezcal cocktail (in Gary and Mardee Regans New Classic Cocktails) but good as it was, I would hate to mix it. Too damn good to mix. Use the recipe, but get another mezcal. Save this one to enjoy by itself. Cigars: Good with a light bodied cigar. Bottle: Simple oil-can shaped bottle. It has a somewhat antique or low tech feel to it. Has a tiny sombrero hanging from it. I usually take that as a warning sign if I see things like that, but in this case, it does make the bottle easier to find. 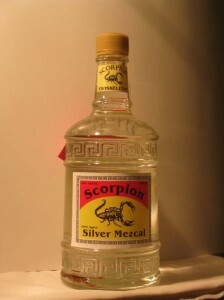 The scorpion on the label makes it easy to see and of course, the scorpion in the bottle is kind of a stand out (see photo below). (Don’t worry, it’s only an exoskeleton without a stinger!) The bottle fits nicely in the hand when you grip it- the decorative impressions at the top and bottom of the main area provide a nice tactile feel. Nice balance to it. Final Thoughts: Will change anyone’s mind about what mezcal is about, or can be! Excellent mezcal at an amazing price. Fast loading with a display of all the Mezcals they import (more than twelve! ).